This is a little different than the articles that usually grab my attention. It is part of a little bit of research I am doing to support Kaiser Permanente’s advice nurses at their first ever conference. They asked me to speak to them about social media and new technology, and I was curious about how the makeup of the nursing profession will change over time. 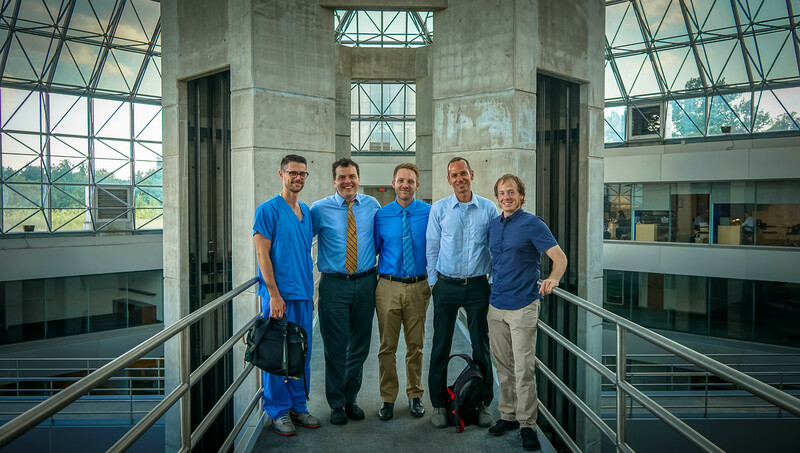 As I talk with people about social media, I like to remind them that not only are our patients changing, but our professions are changing, too. There is an interesting new finding that there is a surge of young nurses entering the profession, starting in 2008, of a size not seen in two decades. 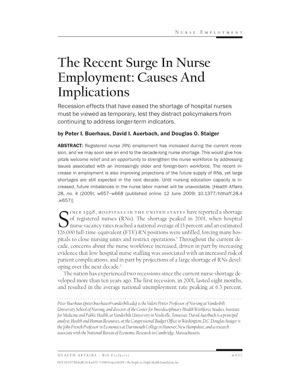 It’s hypothesized that this is due to aggressive hospital recruitment campaigns, and not necessarily due to the current economic climate, although the authors note that in times of recession, RN employment grows more rapidly than in times of economic growth. The surge of younger RN’s changes the projected average age of RN’s from 46.0 years in 2025 to 43.7 years. This means that the average RN in 2025 will have been born in 1981, squarely in the Generation Y population. The authors also note that this is not a time for complacency, as there is still a projected shortage in 2025 of 260,000 RN’s. The concern is that the increased RN employment and economic climate, along with inadequate training capacity may result in reduced recruiting and employment of nurses in the near term. My preparation from this discussion, which included visiting a call center and watching advice nurses take great care of members, increases my awareness of the importance of nurses in social media and other technology-related efforts, and most of my research on this topic led me to the great work of @Philbaumann. He’s right, RN’s do belong in social media, and we should support their growth and development as leaders in this field. I was able to finish Online RN to BSN Program online. I can tell you that while I am not going to help in the trending of RN's becoming younger I feel young at heart. Most of the students that I interacted with were younger than me, and they exposed me to Twitter, facebook, and of course through the program there was online chats and a message board. Before I started my BSN program I was lucky to keep up with people using just email. I am not sure of any proof for you, but I wonder with the proliferation of online schools if more nurses in the future will already be technologically savvy enough to work in a social media role for their jobs? I just noticed this comment, 4 months is a little late, but better than never. Congratulations on becoming part of the profession! I think and hope that the trend toward younger people entering nursing can only accelerate innovation in communication using new tools, their patients will certainly be asking for it. Thanks for writing about your experience here!